When you first moved into your luxury apartment, you may have set up one of the spacious bedrooms as a nursery for your little one. But now that you’ve been here for a couple of years and your little one is not so little anymore, it may be time to give the nursery a makeover and upgrade it to a room fit for a toddler! But before you throw out that crib, make sure to read through these tips on how to best convert a nursery into a room for your older child. Just one of the many wonderful things about your toddler is that they can communicate what they want much more clearly than an infant! Talk to your toddler when you begin planning the nursery makeover; ask them questions like what their favorite color is, what books they love most, or whether they have a favorite hobby, such as drawing or playing dress up. This will help you gain a better idea of what sort of theme you can give their new room, as well as whether you’ll need a wall devoted to your little artist’s masterpieces or a shelf to display their beloved stories. The transition from crib to bed is an important one in your child’s life. When you go shopping to select a new bed, take them with you! Involving your child in the decision-making process will help ease their way through this transition; they can select a bed they feel comfortable in, and they will be excited about being given this new responsibility. In their new spacious bedroom, your child should absolutely have enough room to play on the floor. 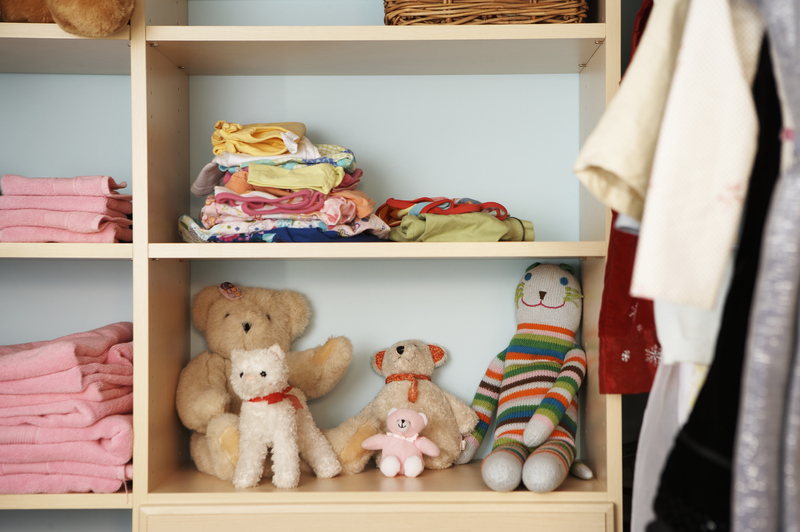 Don’t let the space become overcrowded with giant stuffed animals or unnecessary clutter; the more room your child has to move around and set up toys, the safer and happier they will be! This entry was posted on Friday, December 5th, 2014	at 5:51 pm	. Both comments and pings are currently closed.